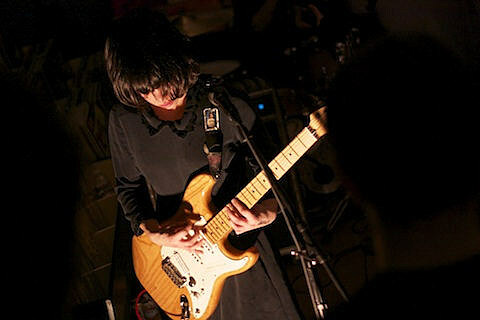 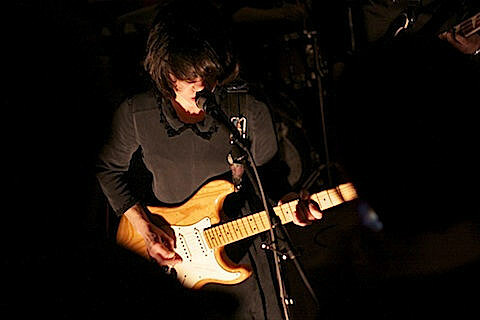 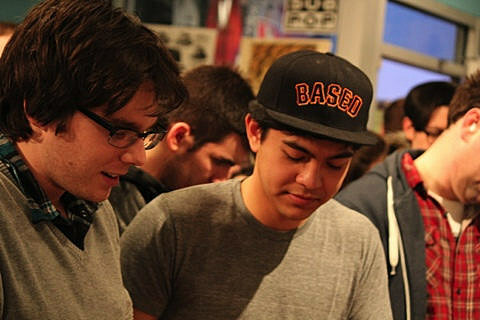 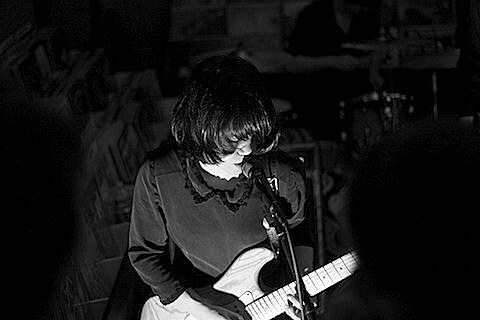 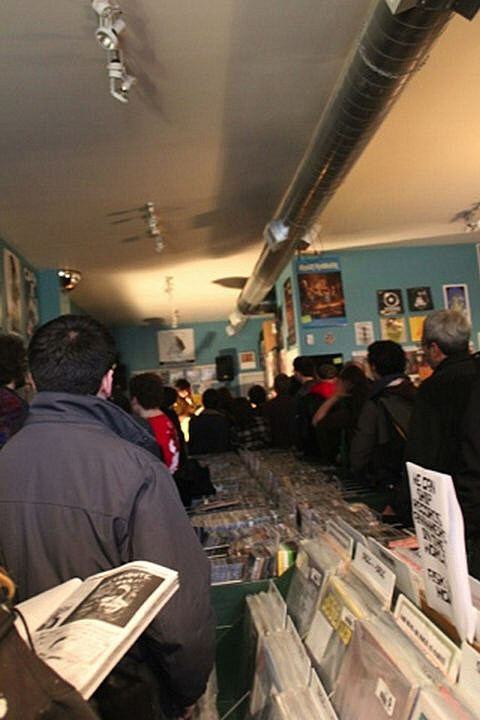 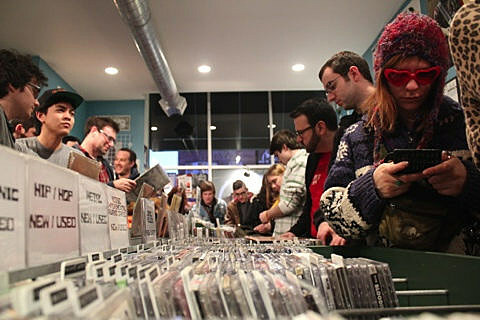 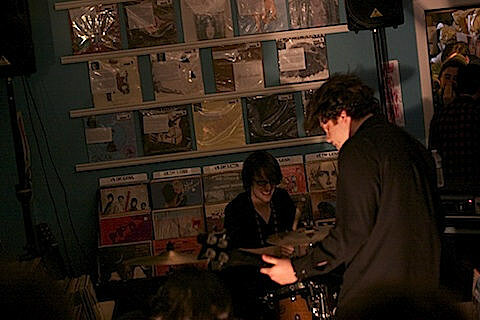 On Sunday afternoon (February 19), Screaming Females played the last date of their record store-only tour at Chicago’s Permanent Records. 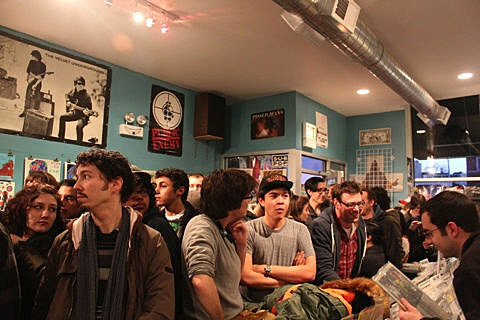 The narrow shop was packed to the gills for both the New Jersey trio and local openers Fake Limbs. 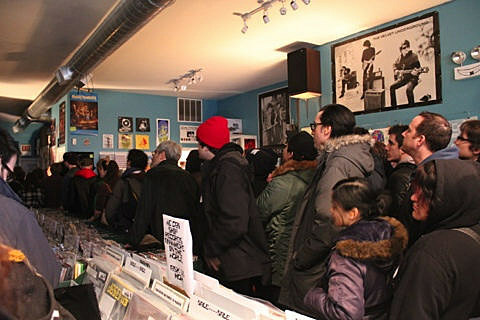 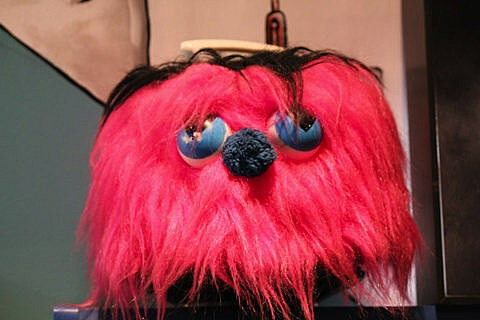 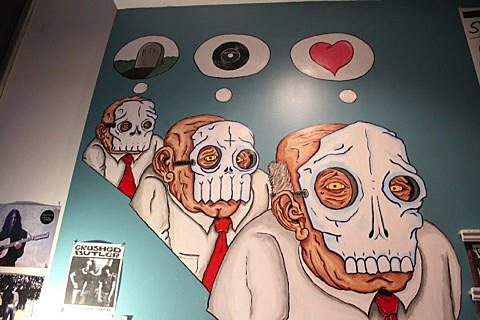 More pictures from the in-store (like the one above) continue below. 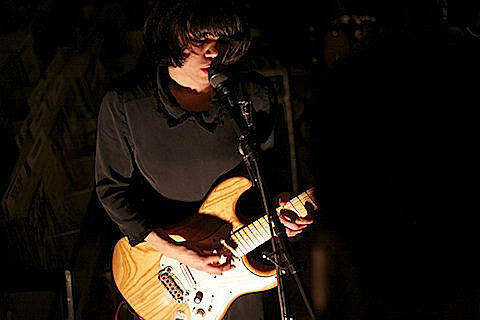 The Screamales’ new LP, Ugly, hits stores on April 3 via Don Giovanni Records. 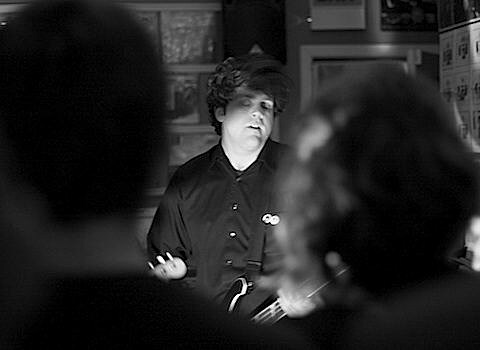 The band have a brand new video for the album’s lead single, “It All Means Nothing,” which you can view below. 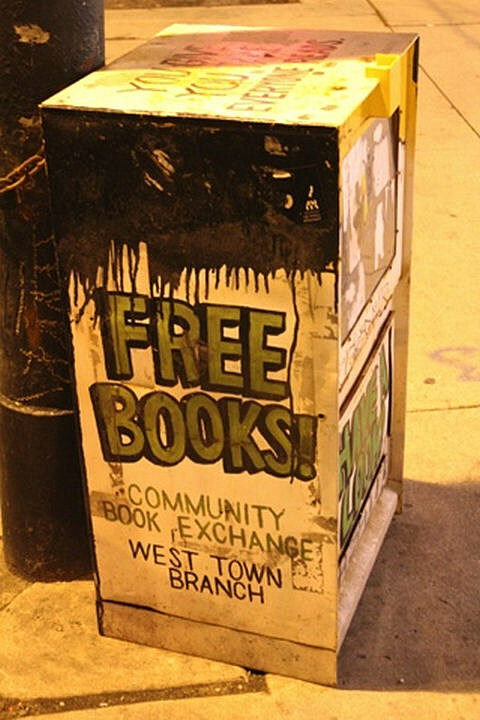 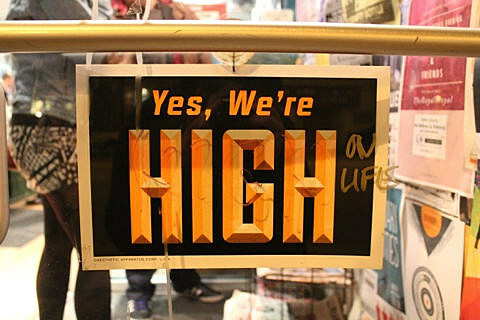 Its narrative gets a little interesting, but we’ll let you find out for yourselves. 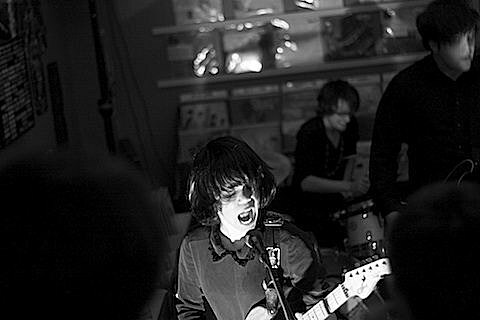 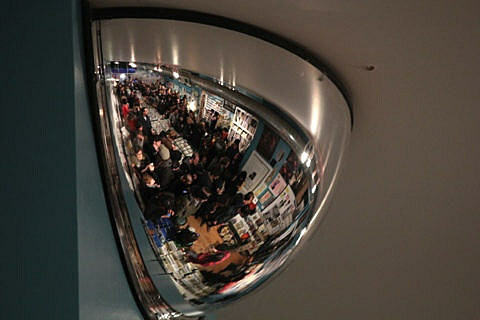 More pictures from Sunday’s in-store and the video for “It All Means Nothing”, below..